When it comes to basement flooding cleanup, less is definitely more. Meaning the only good basement flooding cleanup job is the one you prevent. 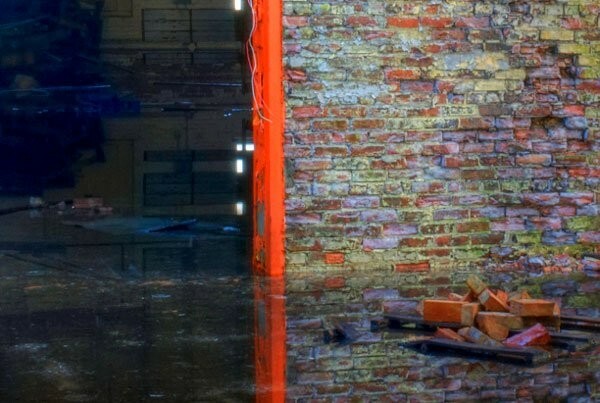 As they say, forewarned is forearmed, so read on for reminders and tips to help you avoid basement flooding cleanup hassles and costs throughout the year in Denver and on the Front Range. As the weather softens, Denver property owners should be mindful that warmer temperatures bring both ground frost and mountain snow thaw, runoff and groundwater intrusion pressure. Remember that water flows downhill, and make sure your property is prepared to handle the water. Check gutters, downspouts and other water handling features and structures in your home or business, ensuring that you do all you can to channel water away from any basements or foundations. Check basement sump pumps for automatic operation. Remember, basement flooding cleanup is much easier when you don’t have any actual basement flooding. Just because it may feel like someone moved Colorado to the equator today doesn’t mean another cold snap can’t befall Denver. Make sure you protect exposed plumbing both on the exterior of your home or business and in crawl spaces and basements. Insulate and cover exterior faucets, as well as all water pipes exposed in unheated areas of any structure. Keep an eye on weather and open faucets when severe cold weather sets in. Be ready for frozen pipes to avoid basement flooding cleanup projects resulting from their rupture. When the worst happens despite your best efforts, call Delta Disaster Services of Denver for Peace of Mind During Uncertain Times!